Selecting the right ETFs for a robust portfolio can seem overwhelming – especially if you are new to investing. A good ETF portfolio is exposed to the local market, international markets and property. Investors getting ready to retire or already retired even need to think about the role cash should play in their portfolio. The Just One Lap ETF portfolios offer an easy answer if you’re wondering what to buy. Tax-free investment accounts offer wonderful tax benefits to sensible investors. Learn exactly how tax-free investment accounts work and how to get yours in the video below. We like to keep on top of what’s happening in the world of local ETFs. Every week, we review and existing ETF, think about the role of ETFs in an investment strategy and touch base with the ETF industry. Click here to access all of our ETF reviews. If you’re just starting out, you are probably wondering how to select the right shares. There are so many options available. It can be overwhelming. Collective investment schemes (CIS) take the guesswork out of investing. Collective investment schemes are made up of shares in different companies, property shares, bonds and cash. As an investor, you buy a slice of the product, which is called a unit or a share. When you buy a unit or a share in a collective investment scheme, you are actually buying all the different ingredients that make up that product. There are different types of collective investment schemes, but we like unit trusts and exchange traded funds (ETFs). You can become a beneficiary of the trust by buying one or more slices of the trust. In this case, the slices are called units. Just like buying a slice of cake actually gets you some egg, flour, milk and baking powder, buying a unit in a unit trust gets you some of all the shares, property, bonds and cash held by the trust. You can choose a unit trust that holds the type of assets that you prefer. An index is a way of tracking the performance of a group of companies on an exchange. It’s normally a graph representing the share price of a particular group of companies. The graph goes up or down based on the average share price moves of these companies. 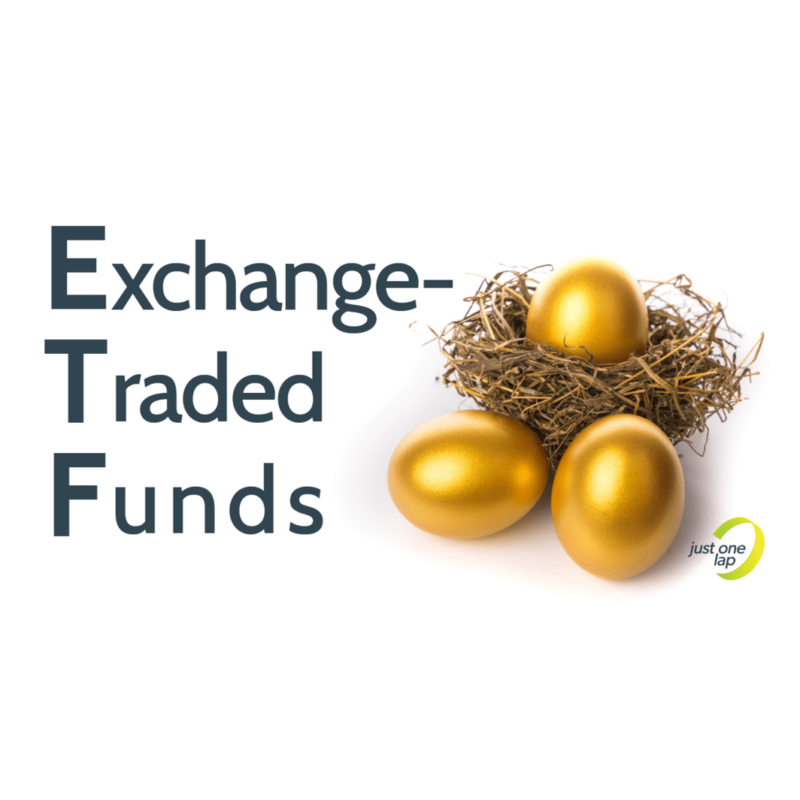 An exchange traded fund (ETF) is a type of product that buys shares in all of the companies in an index. If an index tracks five car companies, a company can make a product by buying shares in each of those five companies and then selling slices of that product to the public. Banks and other financial institutions make ETFs. The ETF products then lists on the exchange, just like a company. Investors like us can buy shares in the ETF just like they would buy shares in individual companies. The Just One Lap ETF portfolios are an excellent starting point for your tax-free investment account. Every week we review local ETFs, talk to ETF experts about what’s happening in the industry or share our thoughts on the ETF space. Everything you need to know about South Africa’s ETFs in one place.